Everyone wants to look young and attractive. And a radiant smile is the most attractive way of showing it. So check out these dental tips to help you achieve a beautiful and younger smile. 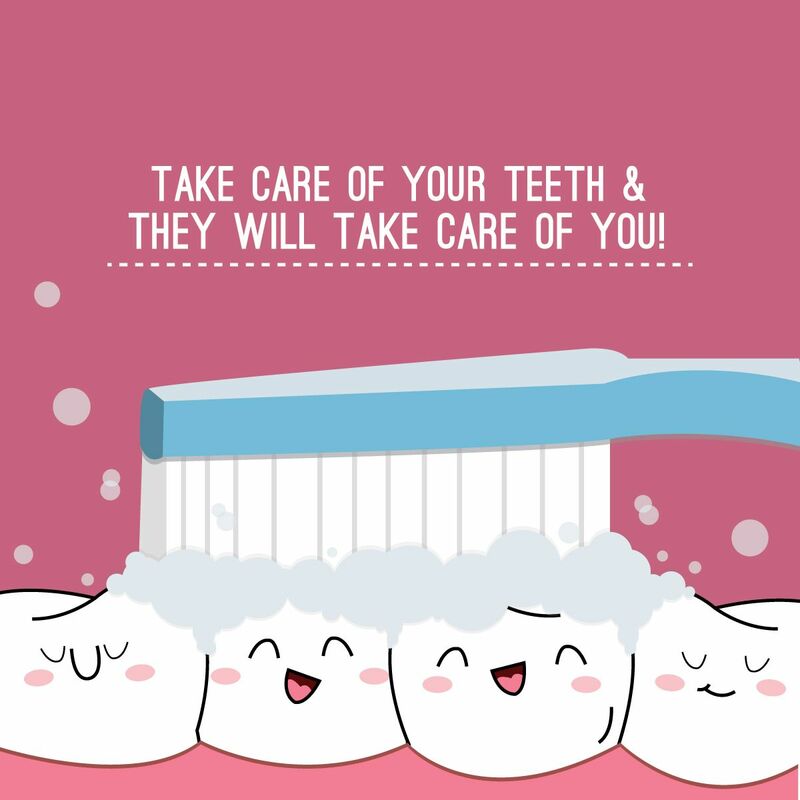 Practicing good oral health and taking care of your teeth is one of the many ways that can help you achieve a youthful appearance and a younger smile. Below are some of the best dental tips for a younger smile. Brushing your teeth on a daily basis is the most common practice among the human race. Most dentists recommend brushing your teeth at least twice a day and others will support the fact that each one of us should brush or floss after every meal. This practice helps avoid dental problems such as tooth decay. Toothpaste contains fluorine that enriches teeth and makes them stronger. Depending on your condition, your dentist can prescribe you a toothpaste with certain levels of fluorine. If your teeth are not in desirable alignment, this denies you a proper smile. Do not worry – there is still hope. Your dentist will expose you to the numerous procedures you can take to rearrange your teeth. Crooked teeth are difficult to clean hence a predisposing factor to gum diseases and risk of getting tooth cavities. Apart from having an excellent appearance, straight teeth are healthy teeth. Wondering how to correct overbite naturally? Some of the best recommendations would be braces or aligners that gradually align your teeth to disable the overbite. Some foods and drinks contain harmful colours, chemicals, and acids. Soda, coffee, and tea could stain your teeth, so try and avoid drinking too much of it. If you are a coffee addict, make a habit of brushing your teeth often. Smoking and drinking too much alcohol can also stain your teeth. You might not notice the stains in its early stages but once visible they are hard to retract. If you don’t have frequent appointments to the dentist, it means you are probably not experiencing any dental problems. Although, it is a good idea to visit your dentist at least every six months. These visits should entail check-ups and cleanings that will give the dentist a chance to detect any arising dental problems. The dentist is likely to provide you with more dental tips for a younger smile. Some people have white and sparkling, unique teeth. Some people go through whitening treatments to remove the stains or to make their teeth whiter. You should check with your dentist for the best procedure or treatment for your teeth. Some medications are harsh and may cause more harm than good hence a prescription from your dentist would be the best option. While the treatment improves your smile, you need to consistently brush and check in with your dentist to monitor progress. As you age, you get exposed to heftier stress so your teeth might wear out during the night because of clenching. It is a typical incident for people who grind and clench their teeth. Another cause of wearing teeth is airway obstruction in sleep apnea patients. Unless you regularly visit your dentist for check-ups, this condition may remain unnoticed. A night guard protects your teeth from cracking and wearing out. It also keeps your teeth healthy and strong, hence the youthful appearance. Healthy food, exercise, and enough sleep will most likely grant you stronger teeth. Starchy, sticky, and sugary food create a breeding ground for bacteria in the mouth and expose your teeth to dental diseases. Foods like sugar cane are well-known for their ability to improve teeth strength. Drinking fluoridated water is one of the most natural measures one can take in maintaining his teeth healthy. Fluoride is commonly referred to as nature’s cavity fighter. It is a nutrient highly essential for your everyday water intake. Make it a habit of using fluoridated water as due to its neutrality it washes away residue and doesn’t leave behind any unwanted sugar. Its calorie-free composition keeps you away from risks such as cavities, therefore, keeping the mouth clean. In a bid to look younger and have a charming smile, confidence is one of the keys. However, one cannot be confident with staining teeth. The best way to maintain your teeth healthy and have a younger smile is to follow the simple dental tips mentioned above.